A team of researchers at Heriot-Watt University is developing a swarm of intelligent robots that are designed to help save coral reefs around the world, starting with reefs in Scotland. The robots, imaginatively called ‘coralbots,’ operate according to simple rules and work together in order to repair damaged bits of coral, allowing them to regrow. The concept is another example of bio-mimicry with the Scottish team taking inspiration from natural swarms of insects such as bees, wasps and termites which collectively build substantial and complex structures. It is hoped that the entire project will provide an innovative solution to restore the function of reefs across the globe. Off the coast of Scotland in the deep waters, there are huge numbers of large reef-forming corals similar to those found in the tropics. They are home to thousands of animals, including fish and sharks, and are crucial to supplying coral propagules all the way to the Arctic. 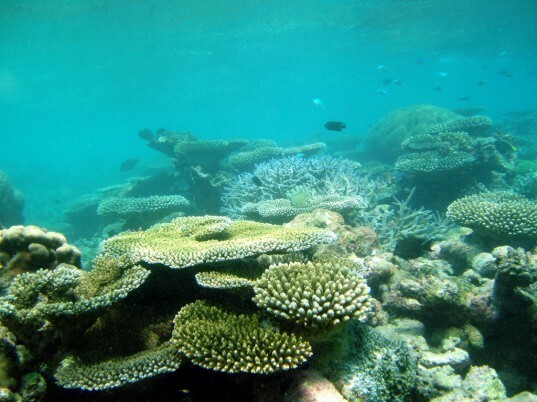 However, the coral has been damaged over time by large-scale bottom fishing, which has killed large areas of the reef. 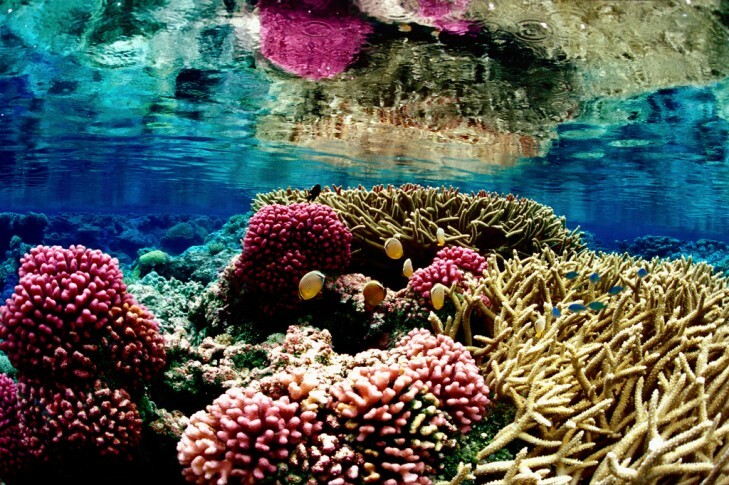 Luckily, large areas of the reef are made up of a type of coral that can regrow and repair itself. Currently, this process of regrowth is assisted by volunteer scuba divers reassembling coral fragments on the reef framework, but it has limited success. Enter the coralbots! The robots are able to reach depths that divers are unable to get to, seek out coral fragments and re-cement them to the reef. The swarm of autonomous underwater robots will also be programmed to tell the difference between coral fragments and sea life. A team of researchers at Heriot-Watt University is developing a swarm of intelligent robots that are designed to help save coral reefs around the world, starting with reefs in Scotland. The robots, imaginatively called 'coralbots,' operate according to simple rules and work together in order to repair damaged bits of coral, allowing them to regrow.